In January the temperatures are falling and it is time to prepare your garden. Days are shorter, generally more wet and windy while there is always a risk of snow and frosts. Greenhouses & garden structures – check for loose panels, roofs, posts and fences and firm up, insulate and repair where necessary. Insulate outdoor taps or turn them off at the mains. Also pack away hoses that are not required. Drain manmade fountains & ponds and remove pumps before covering. 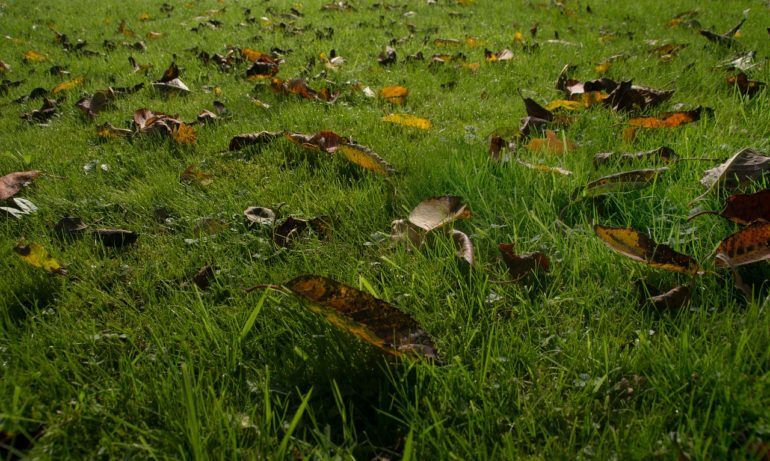 Remove fallen leaves from lawns, pond and borders. Don’t forget to clean gutters. Put potted pots in the green house or ensure they are protected from the frost, grouping them together will help give more protection. Raise them off the ground to protect from water logging. 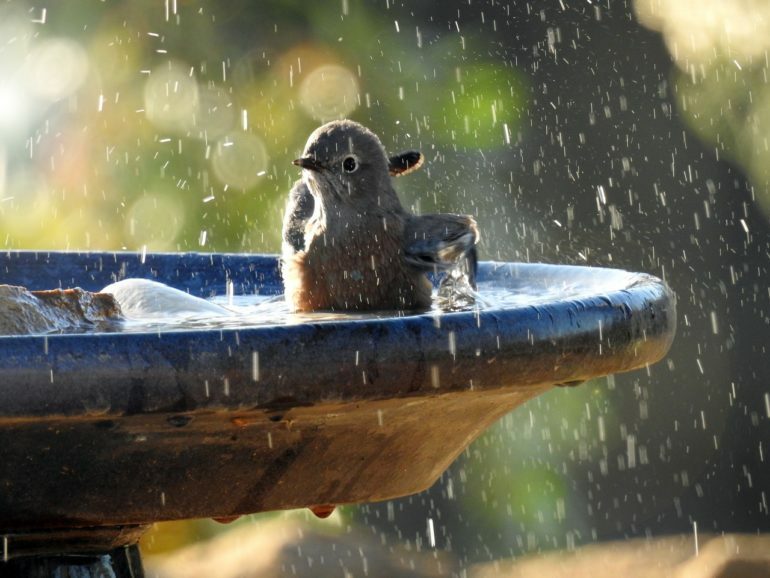 Clean and replenish birdbaths and feeders. Keep an eye on ice in baths. Empty water butts, or at least clean them out – they will replenish with fresh rainwater. Keep mice away from stored produce. Prune acers, birches and vines before Christmas, as they will bleed sap if pruning is done any later. Check climbers are securely attached with plant ties to their supports. 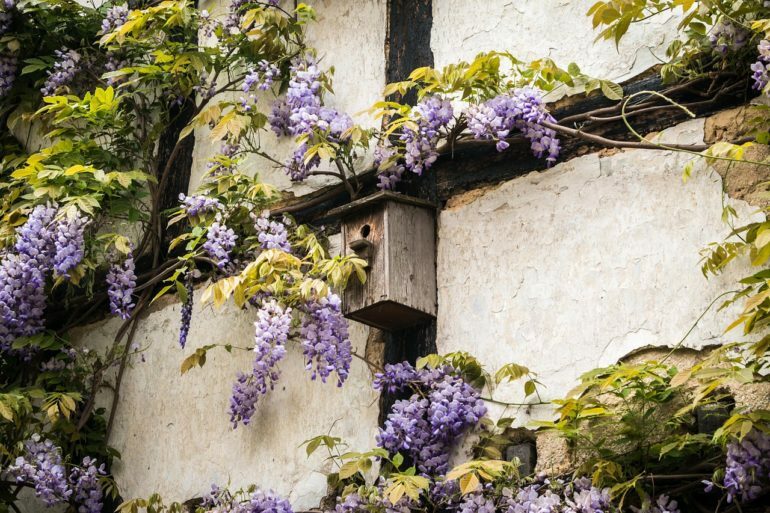 Take hardwood cuttings from suitable trees and shrubs. Check hardwood cuttings taken last year. They may need planting out or potting on. Remove any plant debris to help prevent the spread of disease. Lift the last leeks and parsnips before the soil becomes frozen. 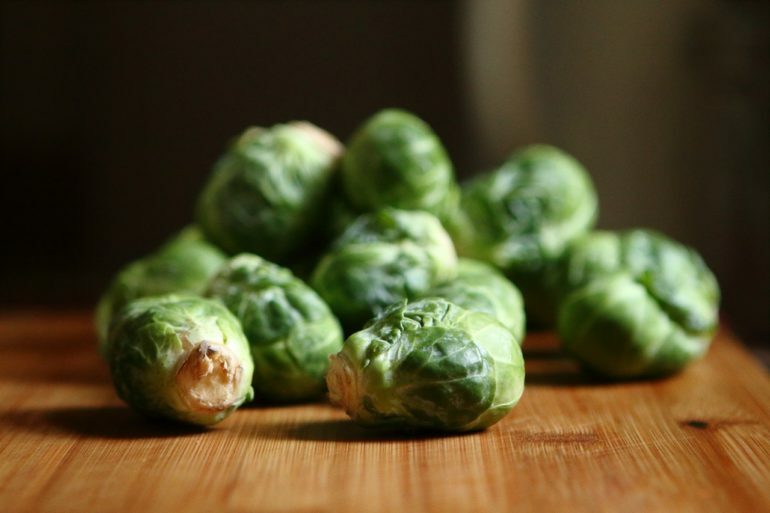 Continue to harvest Parsnips, Celery, Brussel sprouts, Turnips and Swedes. If required cover with fleece in freezing conditions. Cover heavy clay soil with polythene to keep it drier and allow winter digging. Maintain or install heavy-duty paths for accessing vegetables. 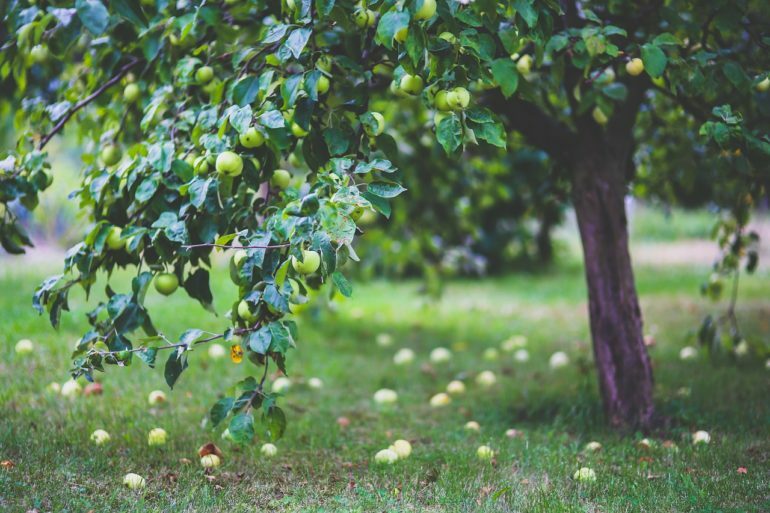 Prune open-grown apples and pears (but not those trained against walls) – Apple and pear trees trained as free-standing bushes are best pruned every winter to ensure a good cycle of fruiting wood. Trees that are not pruned become less productive and congested with old branches. The aim is to create an open goblet shape with a framework of four to five main branches. Protect wall trained peaches and nectarines from wet winter weather which spreads the peach leaf curl fungus. Construct a screen of clear polythene positioned over the plant but not touching it. 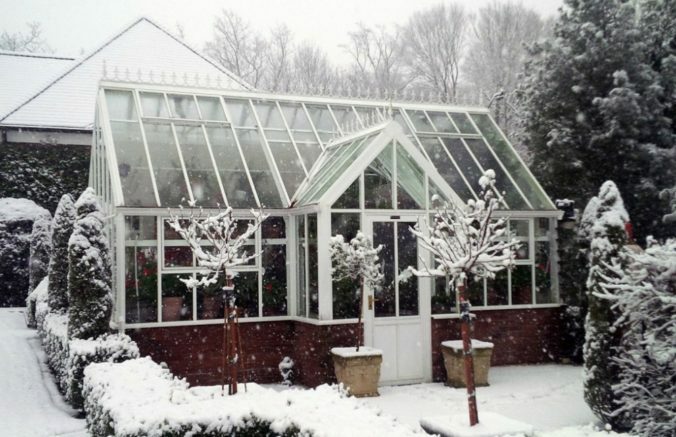 If you have not already done so, clean out the greenhouse thoroughly. Wash the glass, the floor and the staging with horticultural disinfectant to kill any overwintering pests and diseases. Wash and disinfect capillary matting before storing it away. Brush heavy snow off the tops of greenhouses and cold frames to prevent the glass being damaged. Prepare greenhouse borders for next spring by working in some manure. Leave enough space to add compost later on. Propagate perennials from root cuttings including phlox, Oriental poppies and mint. Water plants sparingly to maintain as dry an atmosphere as possible. Keep an eye out for aphids over-wintering on your plants, remove them by hand or use a pesticide. Protect your Poinsettias from cold draughts and allow them to dry out slightly between watering’s to make them last for the whole Christmas period and well into January. If it’s mild continue to use the lawn mower but raise the blades higher. Clean & dry the mower before storing it in the dry – it’s a good time to get the blades sharpened and the mower serviced. Avoid walking on the lawn if there is a heavy frost or snow, as this will damage the grass.